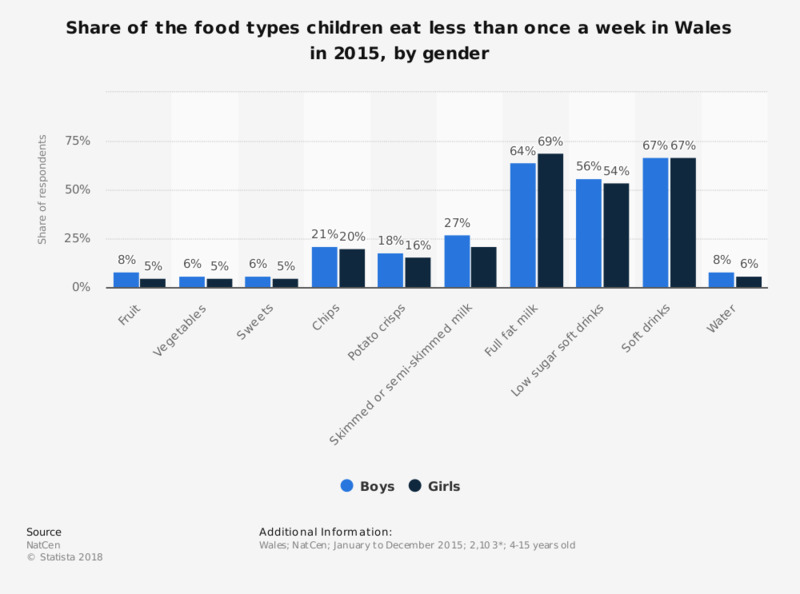 This statistic displays the types of food that children eat less than once a week by gender in Wales (United Kingdom) from January to December 2015. In this year, six percent of boys and five percent of girls ate vegetables less than once a week. - bases vary: those shown are for the whole sample of children aged 4-15. Everything On "State of health of children in the United Kingdom (UK)" in One Document: Edited and Divided into Handy Chapters. Including Detailed References. Statistics on "State of health of children in the United Kingdom (UK)"
Meat substitutes market in the U.S.
Will health reforms affect your eating habits? Do you plan to eat any of the following on May 17?